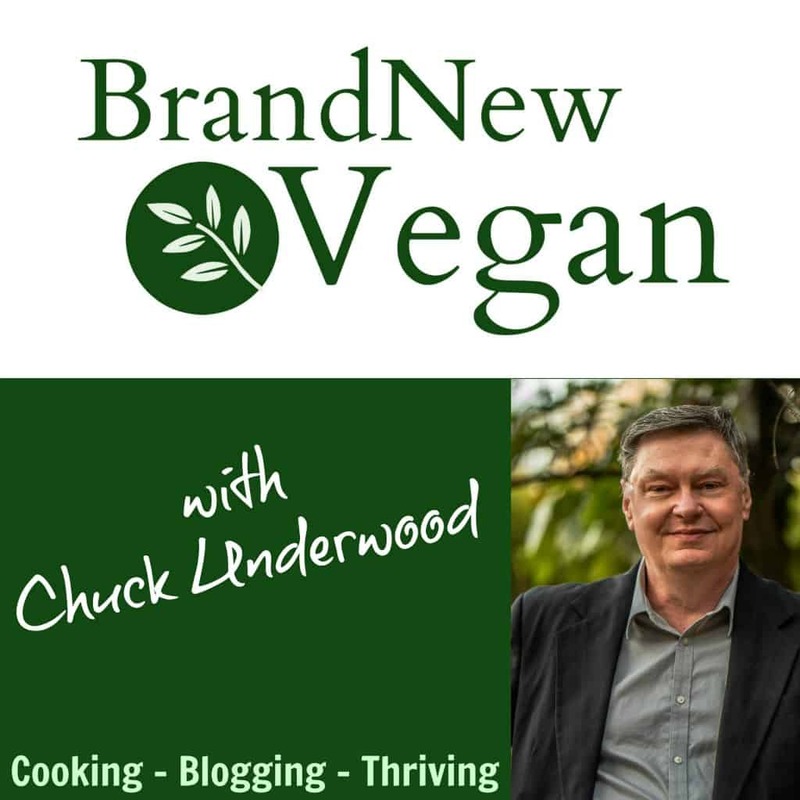 Ever thought about making your own Fat Free Refried Beans? Sure you can buy them easily enough in the store, and …. using dried beans certainly takes longer – but by doing it yourself you save a ton of money and don’t have to worry about any weird chemicals or preservatives. Plus they taste AMAZING! 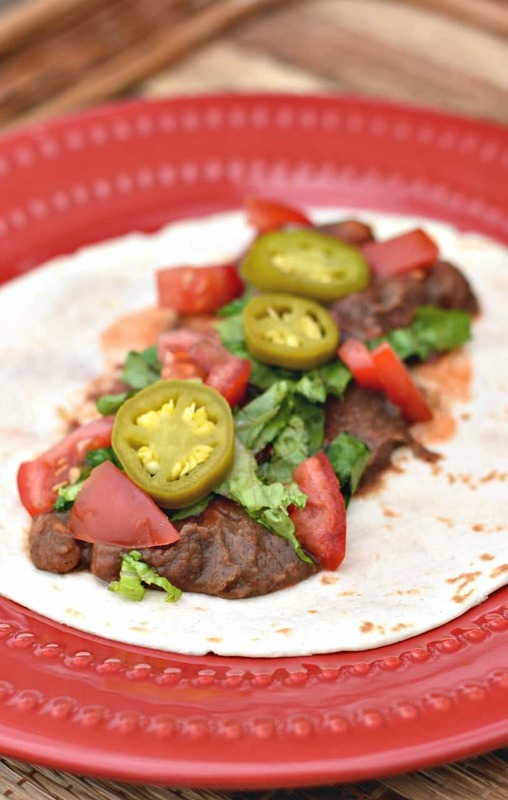 Pinto beans have lots of Protein, Vitamins, Minerals, and a TON of fiber – meaning they’re just downright GOOD for you. So if you’re like me, you eat a lot of beans, especially refried. But buying canned refried beans is usually a crap shoot. Either they have too much sodium, or were made with lard…..or have all those weird preservatives, chemicals, or artificial flavors. 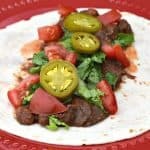 So I tried making my own using dried Pinto Beans – and it was incredible EASY. Plus as an added bonus, they’re extremely inexpensive this way compared to buying them in a can. All it takes is a little time, and I guarantee you’ll have Fat Free Refried Beans that are 100X tastier (and healthier) than anything you can buy in a store. To soak our beans: Place 2 cups of dried Pinto Beans in a large pot and cover them with water. Now forget about them overnight. The next morning, pour off the water and rinse well, removing any weird beans or rocks. Now add more water – enough to over about 4″ above the beans, and set your burner to high. When you have a rolling boil, turn down the heat to a simmer, cover them and let them cook for the next 3-4 hrs. Always keep about an inch of water above the beans. If the water gets too low, simply add more. When the beans are nice and tender, you can let the water evaporate off completely. Stir well during this last step so the beans don’t scorch or stick. In a large skillet, saute ½ Red Onion, ½ Red Bell Pepper, 2 cloves of garlic, and a 7oz can of Chopped Green Chilis together in a few Tablespoons of water until softened. Add 1 to 1 ½ cups of the beans to the veggie mixture and mix well. Add ¼ tsp Garlic Powder, ¼ tsp Onion Powder, ½ tsp Chili Powder, and ½ tsp of Ground Cumin. Stir well and salt to taste. When the bean mixture is bubbly and mixed very well, either use a potato masher or your blender to make a smooth paste. I used both. When smooth and creamy, return them to the pot and add the remaining whole beans and stir to combine. I like some whole beans mixed in with my refried. If you don’t – grab that masher and go to town. Allow to simmer for a minute or two to combine the flavors and serve. By the way…how do you like my new Red Plate my wife bought for me just to use in my blog. Isn’t she sweet? I think she’s definitely a keeper! 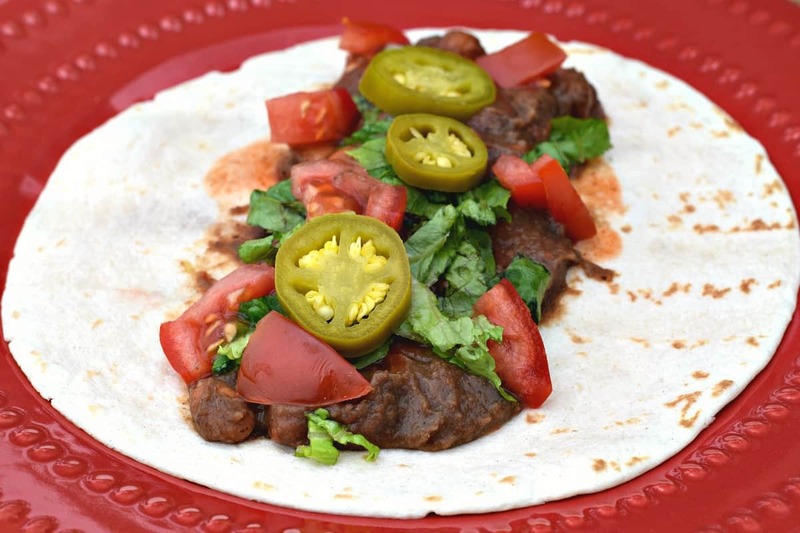 A simple Fat Free Refried Beans Recipe using dried beans and spices. Completely Vegan, Oil Free, and Inexpensive! Plus they taste REALLY good! The next day, drain and rinse beans well and add more water to cover 4" above beans. Cover and simmer 3-4 hrs or until extremely tender. Add more water as needed to prevent scorching. Return bean mixture to pot and add remaining whole beans. Stir well to blend and serve. What about putting the dried beans in a vita mix and turning them into a flour, I’m pretty sure that would reduce the soaking/cooking time tremendously.